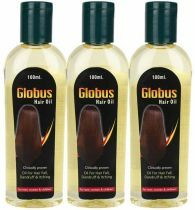 Description : This is a Onion Oil by PEECURE. 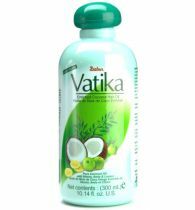 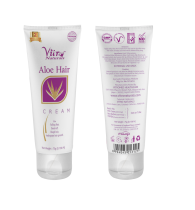 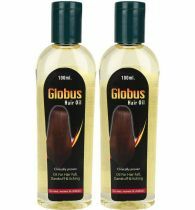 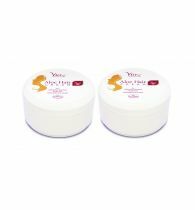 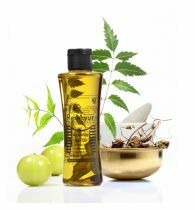 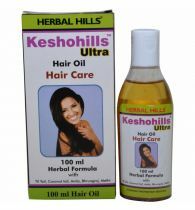 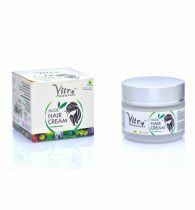 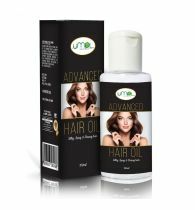 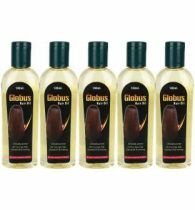 It is ideal for hair growth, hair treatment for damaged hair, hair fall. 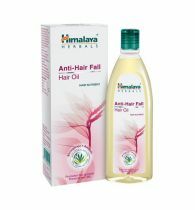 It contains argan oil, jojoba oil, bhringraj, shea butter. 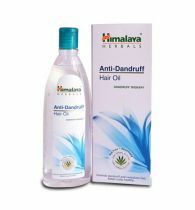 The quantity is 200ml. 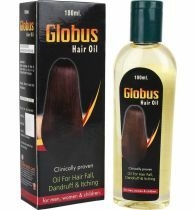 Get this today to solve all your hair problems.